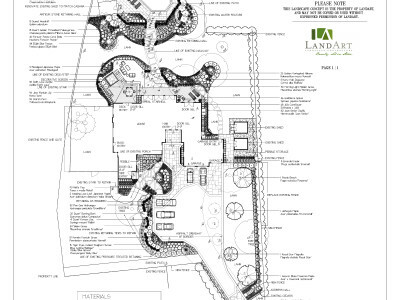 When you’re thinking of a landscape transformation to add to your enjoyment of your home and the value of your property, you want to be sure the result is an improvement fitting the investment. 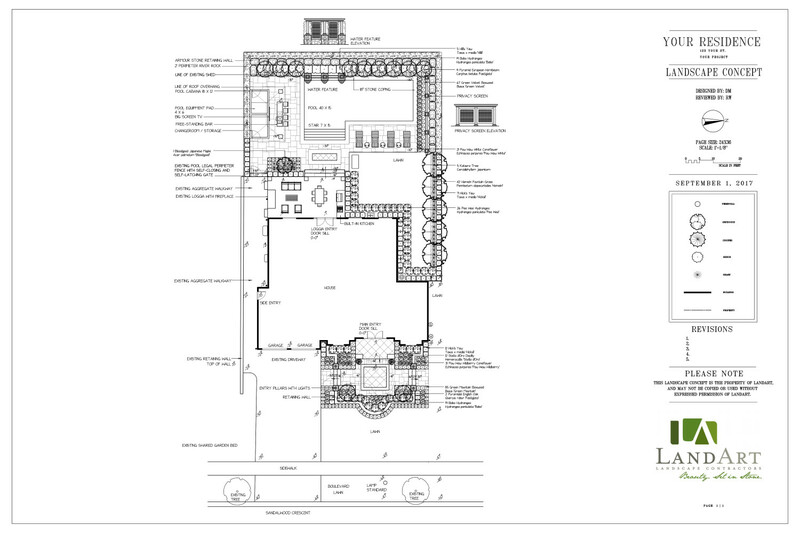 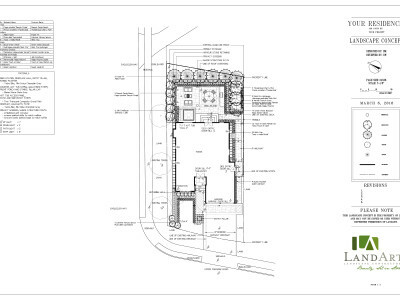 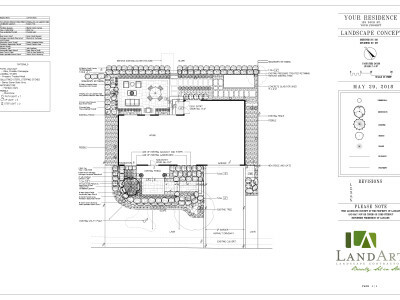 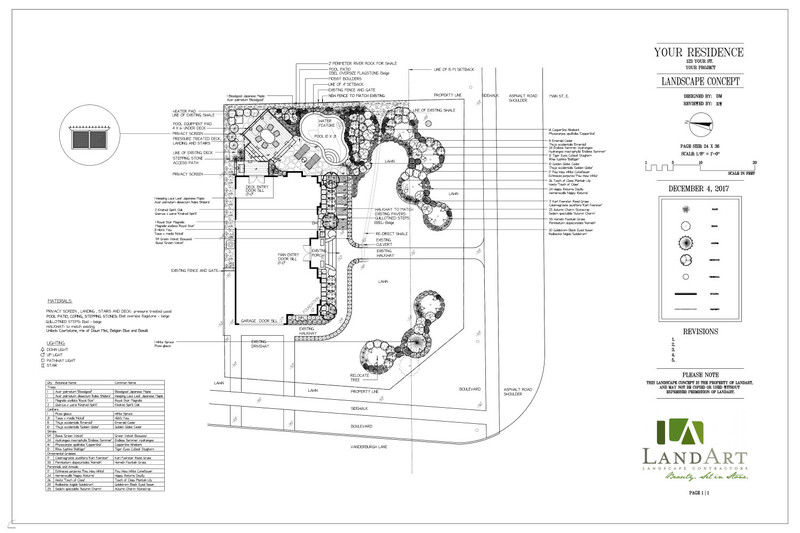 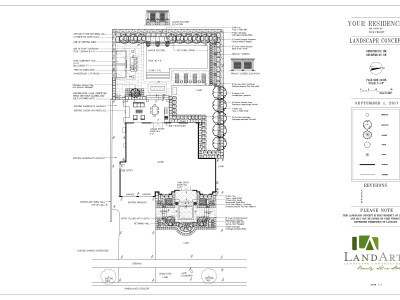 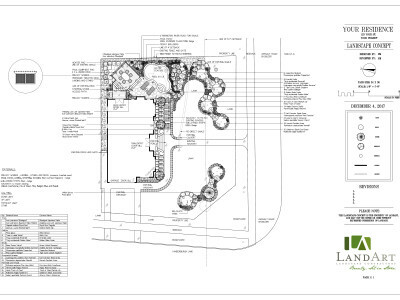 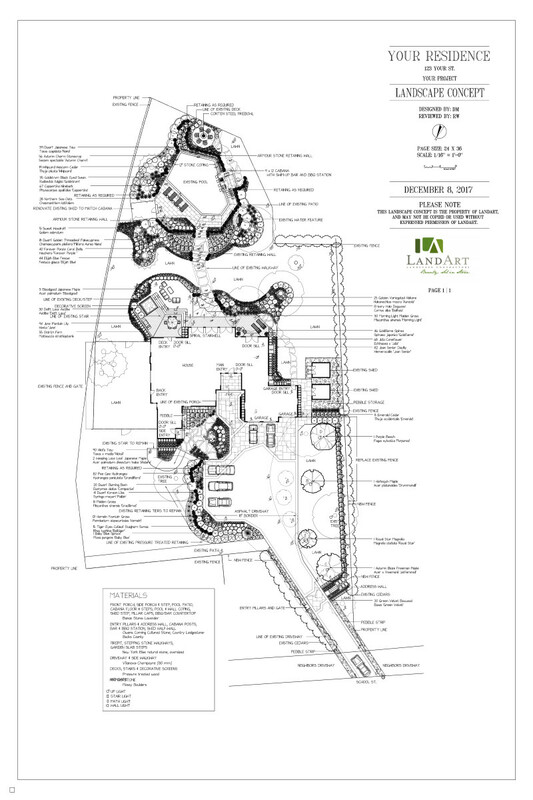 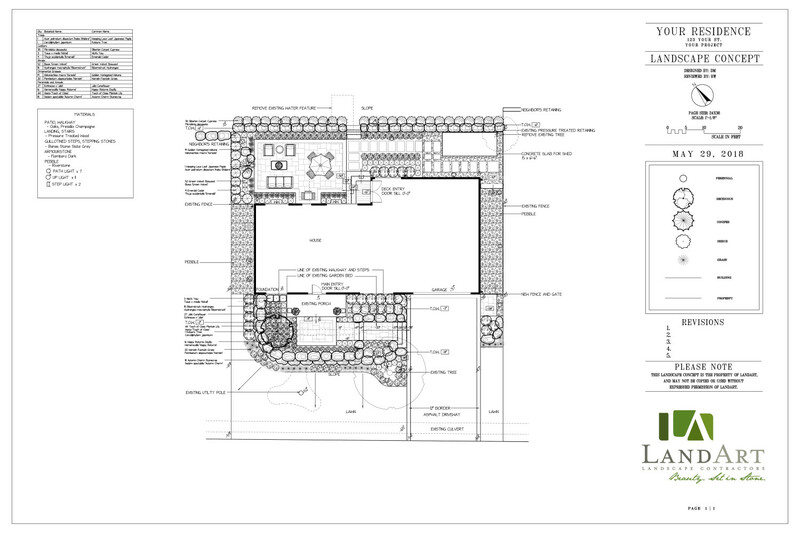 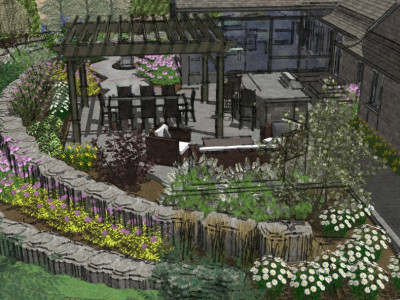 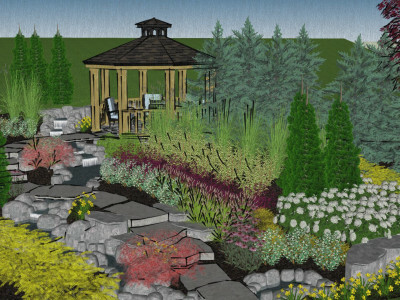 The design and planning phase is critical to a successful project. 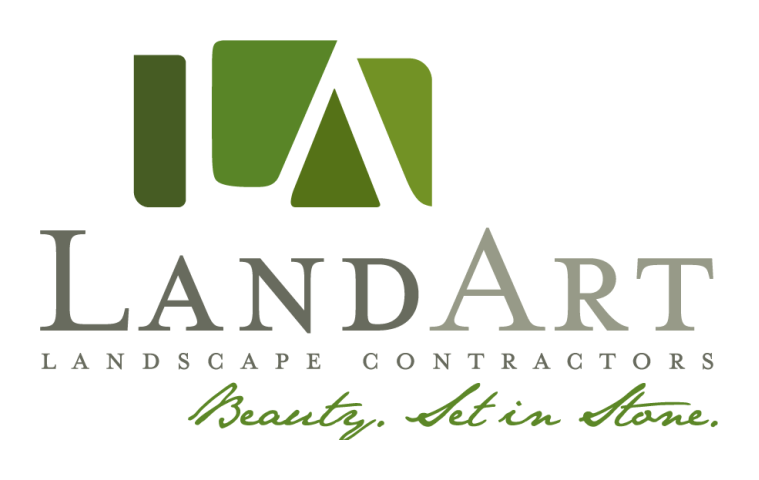 A company with both construction and design expertise will ensure you have a smooth process and a beautiful end product. 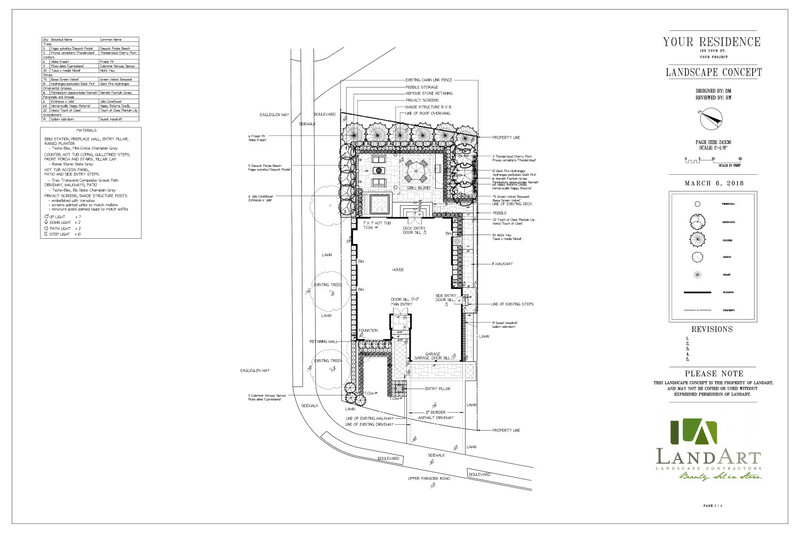 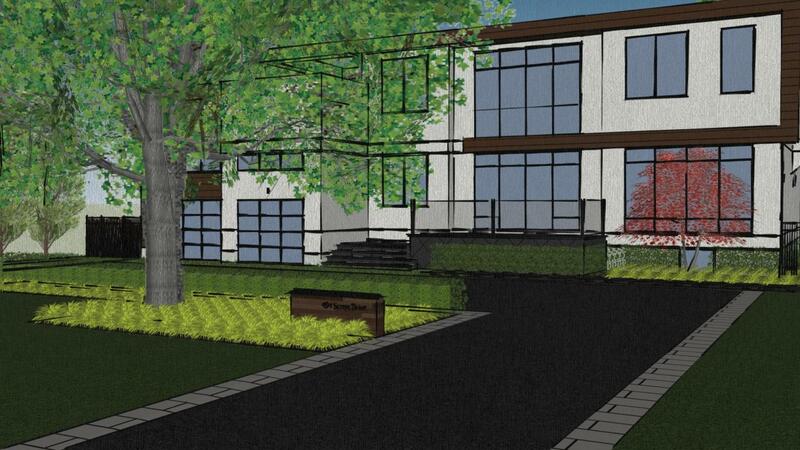 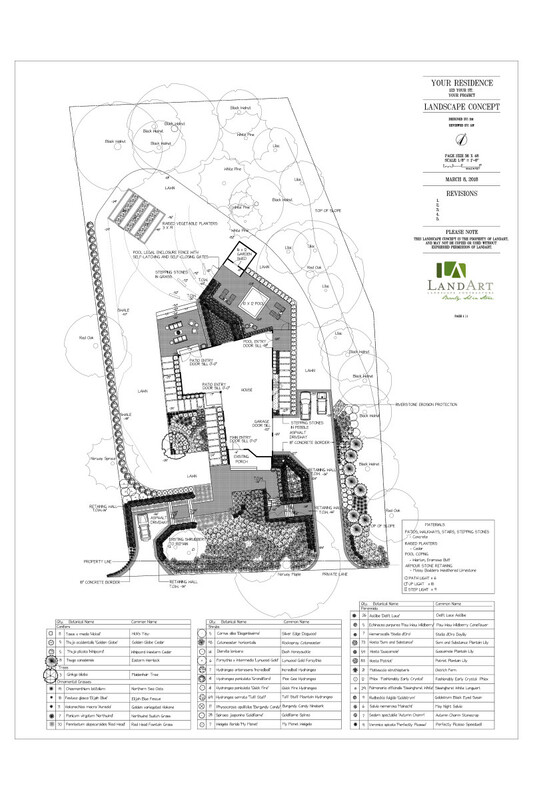 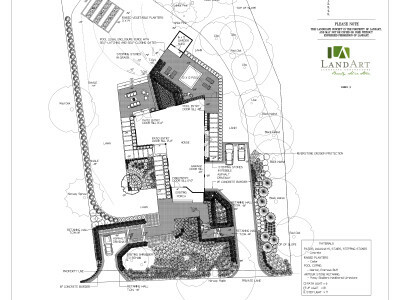 With the project components, site measurements and any initial brainstorming sketches from our consultation, we’ll create a set of project drawings. 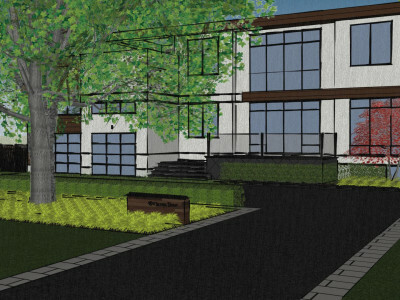 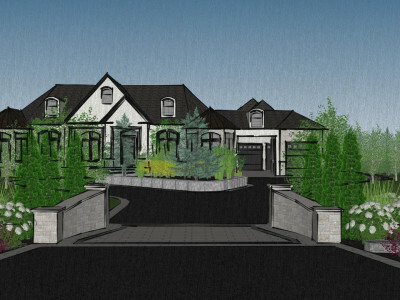 Depending on the complexity of the project, these may include computer-generated renderings and technical construction drawings. 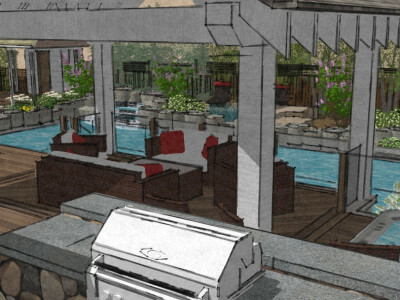 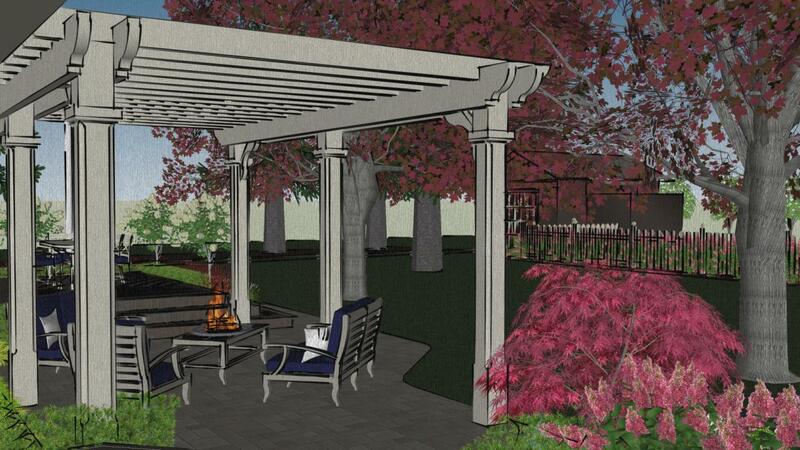 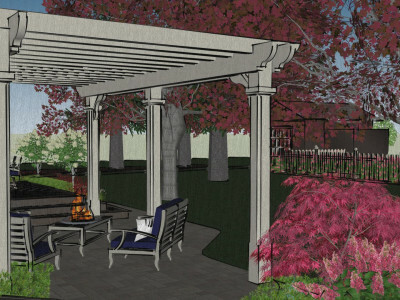 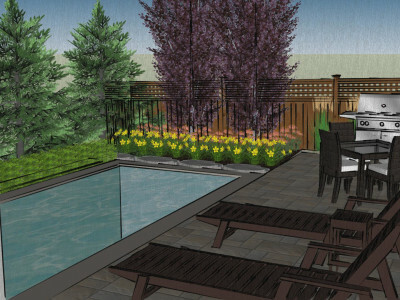 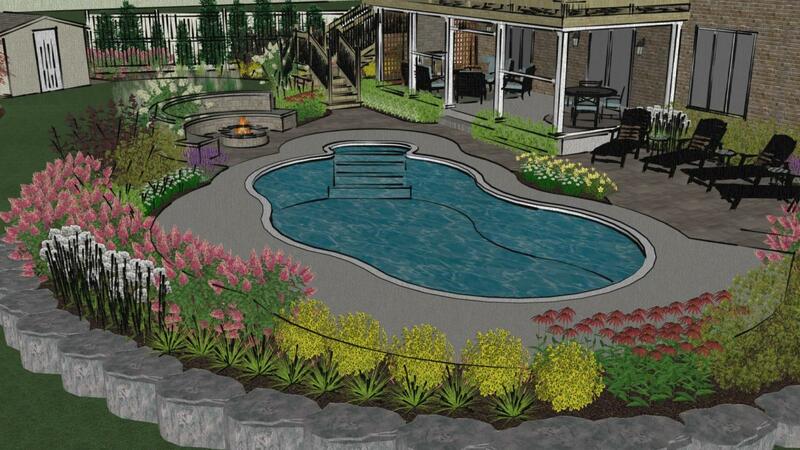 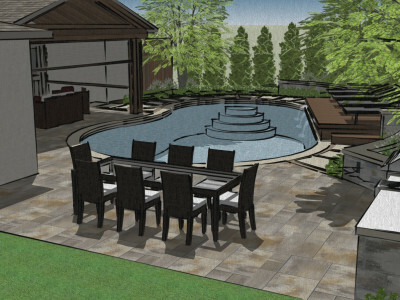 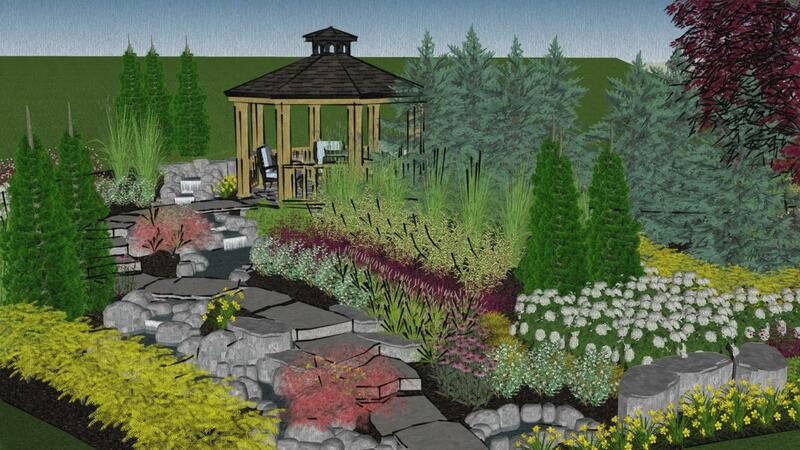 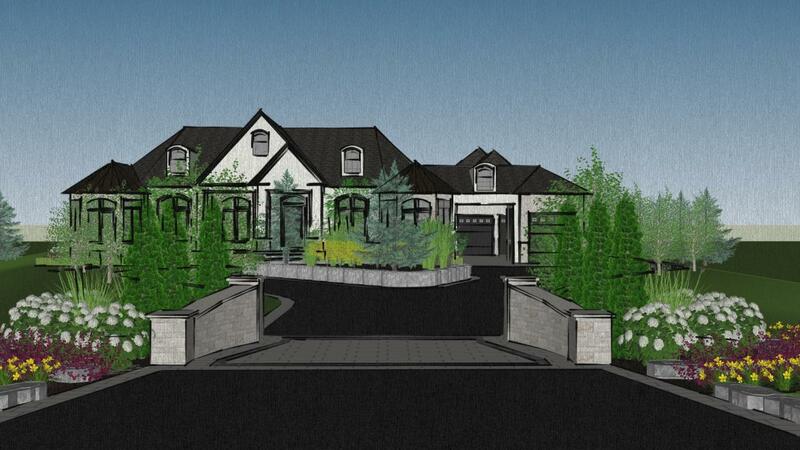 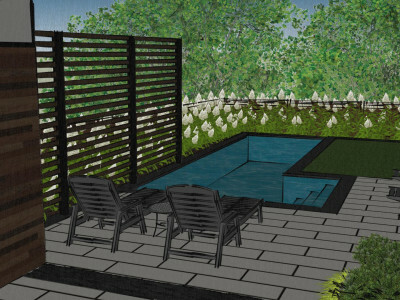 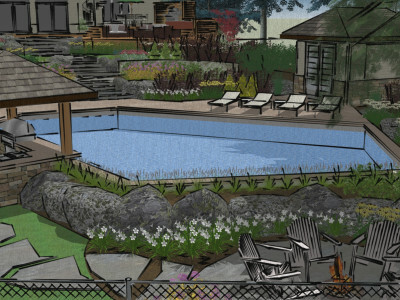 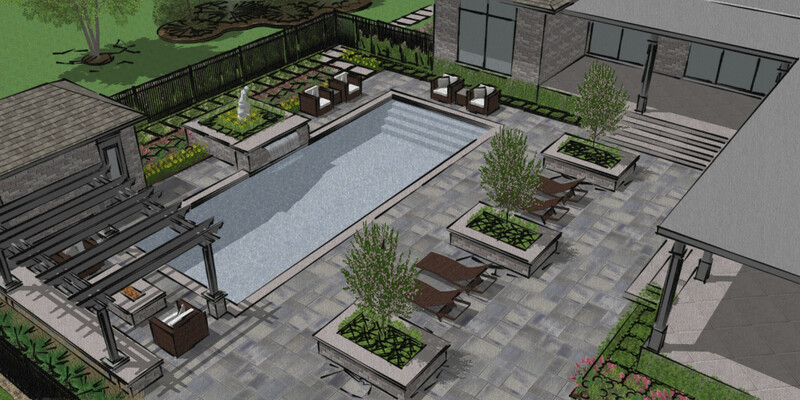 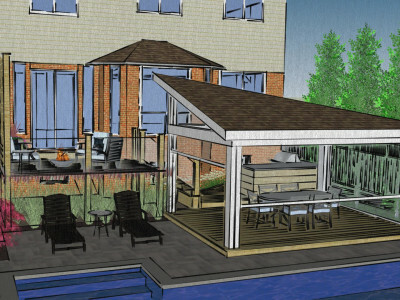 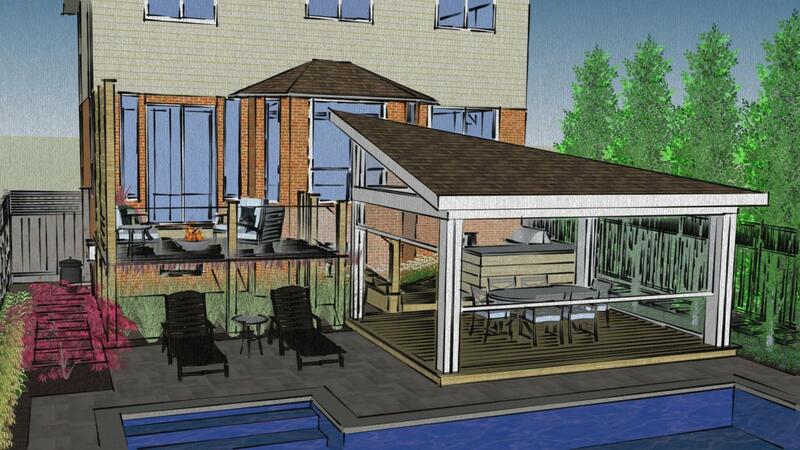 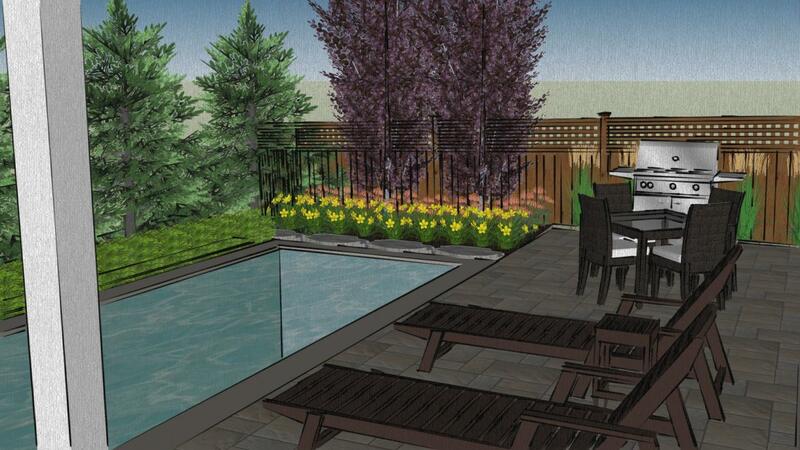 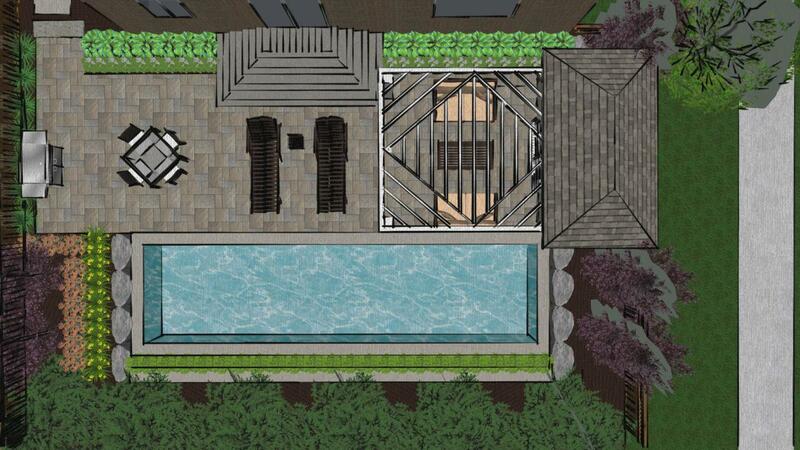 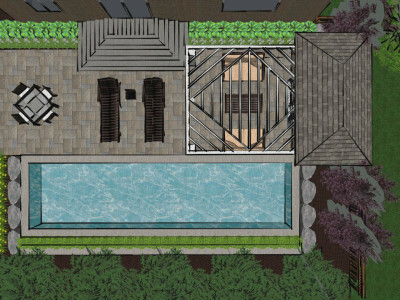 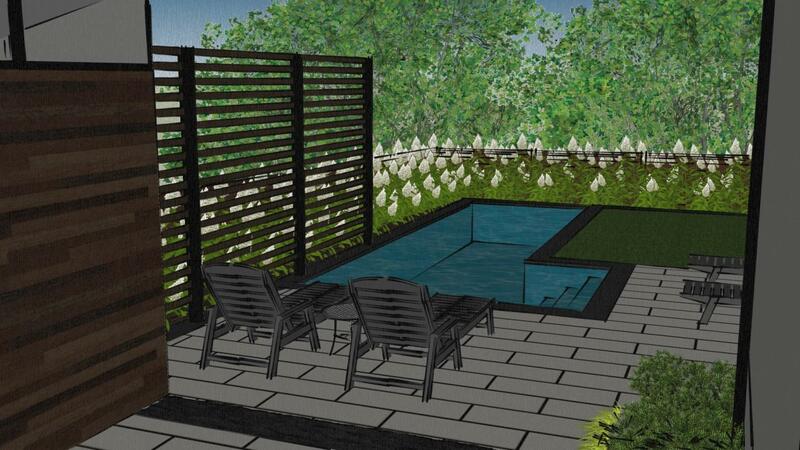 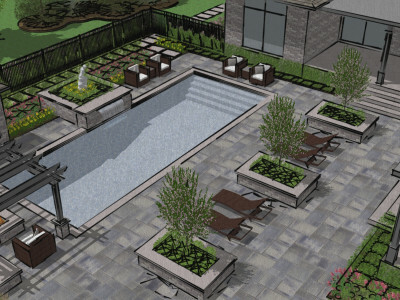 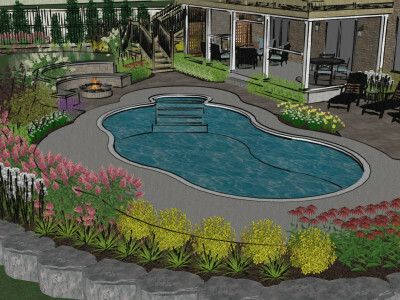 They include 3D video designs, helping you to picture what your project will look like.